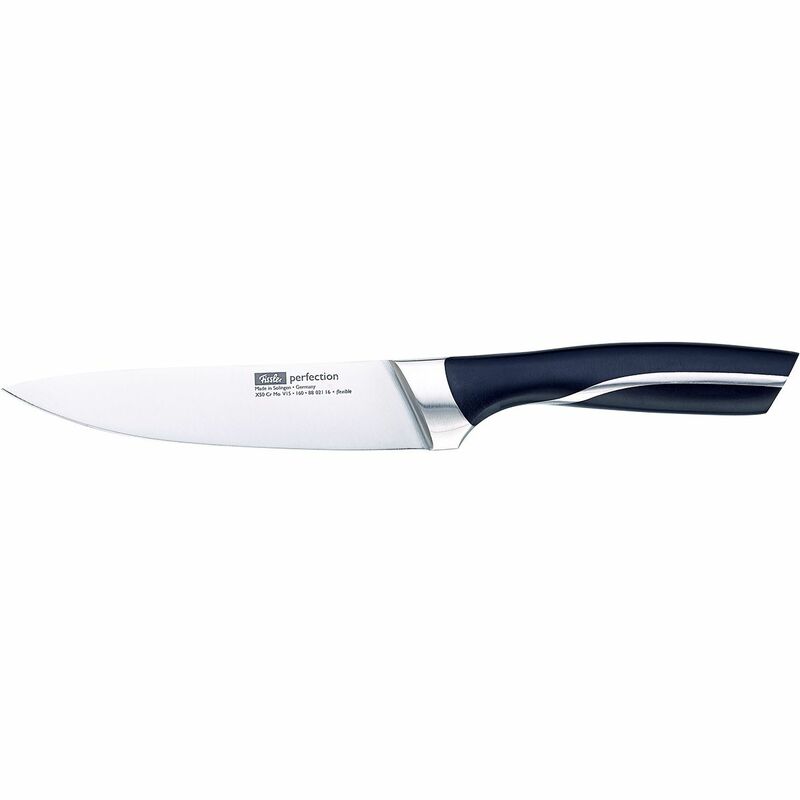 perfection filleting knife 6.3in - Kitchen knife with elastic blade for perfect filleting. You don’t always have a tradesman at hand who will prepare your meat or fish just the way you want it. But with a little know-how and the right tool, you can handle this task just as well on your own. 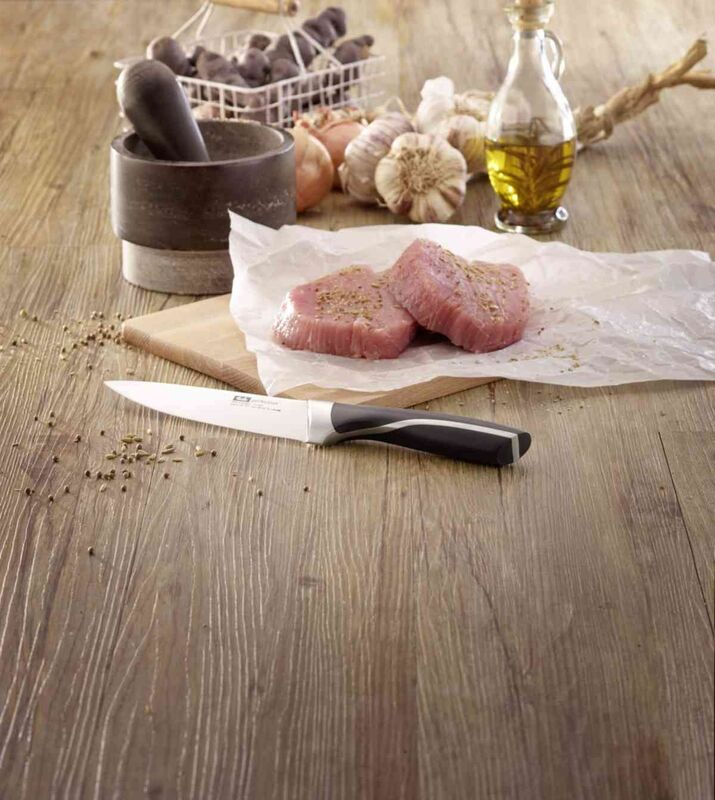 With its extra-sharp and flexible blade this kitchen knife from the perfection knife series is ideal for the clean cutting of all types of fillets.